So, what was Stalin’s aim? It seems he enjoyed wielding power as an end in itself. He persecuted people because he could. At the time of his death, he was planning another massive purge, one that would begin by targeting Jews. It’s hard to see what this could possibly have accomplished. 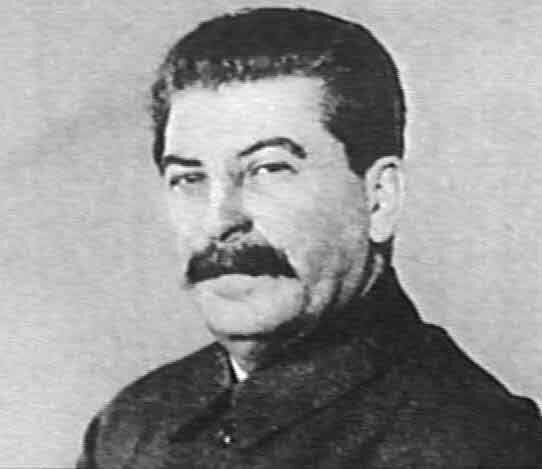 After Stalin’s death, the purge plans were dropped, and the Gulag was emptied out. According to Arendt, the Soviet Union ceased to be totalitarian at this point, reverting to a one-party dictatorship. One is struck by how much Stalin’s personality drove events in the Soviet Union. As someone who has always been critical of the “Great Man” view of history, I find this troubling. As a Marxist, I have always tried to take as strictly materialist approach to historical events, but there seems to be times when this approach becomes inadequate. 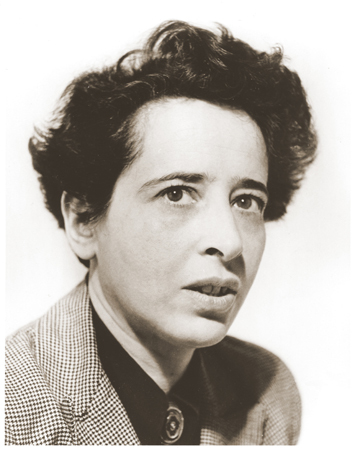 Lately, I have been reading Hannah Arendt’s The Origins of Totalitarianism. This book is dense with ideas, so I have decided to write some blog posts about it, in which I will discuss some of the issues that the book raises. The Origins of Totalitarianism is divided into three sections, the first of which is titled’Antisemitism’. Arendt devotes a lengthy discussion to this topic because she sees anti-Semitism as being at the center of Nazi ideology (unlike some historians who treat it as a side issue for the Nazis). Arendt begins by making a distinction between antisemitism (Arendt’s spelling), which she sees as a modern phenomenon, and the Medieval religious prejudice against Jews (which Arendt calls “Jew-hatred”). The former sometimes borrowed language and imagery from the latter, but it was nonetheless a distinct historical development. Arendt is contemptuous of the ‘scapegoat” theory of anti-Semitism – the idea that Jews are made into scapegoats to distract people from the real sources of their problems. Arendt argues that this idea fails to explain the genocidal fury of anti-Semitism, while it ignores the historical roots of anti-Semitism. As a result of this, people began to associate Jews with the state. This made them an object of resentment for two groups. The first was the aristocracy, who bemoaned the loss of their feudal rights under the new nation-states. The second was the lower middle class (small landowners, guild artisans, small tradesmen), who saw their economic positions threatened by the developing capitalism that the nation-states enabled. Among these groups, the notion of a “Jewish conspiracy” began to make sense. Of course, they were aware that there were Jews who were poor, but that only made the success of some Jews seem sinister to them. Arendt notes that the antisemitic parties that appeared in Germany towards the end of the nineteenth century all claimed to a “party above all parties”. Their aim was “… to become the representative of the whole nation, to get exclusive power, to take possession of the state machinery, to substitute themselves for the state.” From early on, the whole trend of antisemitism was towards totalitarianism. Arendt ends this section with a discussion of the Dreyfus Affair, which foreshadowed Nazi Germany in some ways. “Kill the Jews” became a political slogan. Mobs attacked Jews on the streets and looted Jewish-owned stores. The second section of Arend’s book is titled “Imperialism”. I plan to write about that soon.